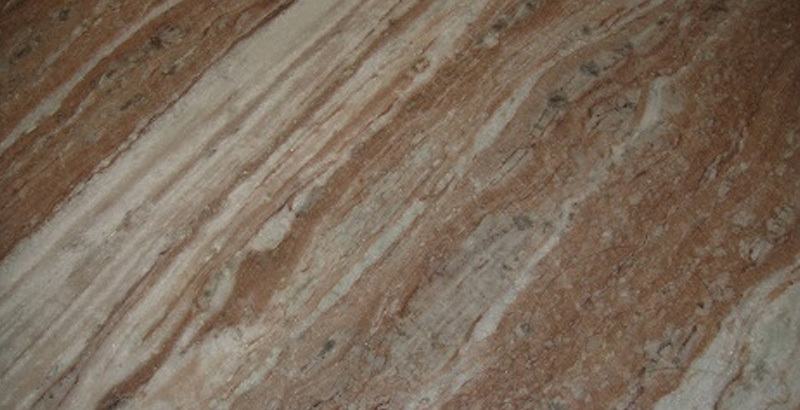 Toronto marble has dark brown to light brown broad linings. The lining of off white, light coffee and brown color make it beautiful pattern. It has beautiful irregularly colored by impurities. The pattern is a result of irregularity of grains. It has a long life. It can take a good polish. Toronto marble in India is widely recognized among the users for its genuine quality and sophisticated designs. Toronto marble is hugely admired by interior designers, builders, and architects; this gives an attractive and alluring touch to a site wherever they are fitted. Kushalbagh Marbles Private Limited, located at Banswara, is the biggest manufacturer, supplier, and exporter of Toronto marble. We are supplying Toronto marble to all over India and have also exported it to more than 20 countries around the world. Apart from that we can make custom made orders for counter tops, thresholds, steps and risers, etc. of Toronto marble. 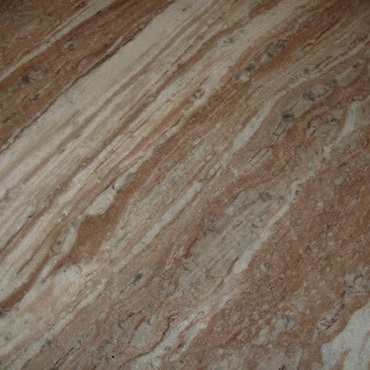 To fill out the enquiry form, please click here to get the best quotation for Toronto Marble.